• Cross Platform, works on PC, mobile, even if your app is not installed, opposite to standard deep links which work only mobiles that have your app. Promotional campaigns that include smart deep Links work for all users on every platform. When users open or install your app, they’ll see the exact content your campaign is marketing, including any discounts you’re offering. 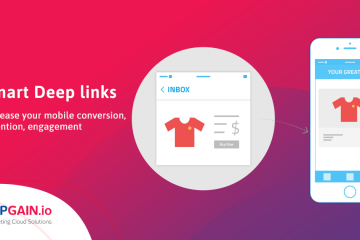 Using Smart DeepLink with your multi-channel marketing campaigns boosts your user’s conversion to install the app and engage with it, as it offers powerful link generation, referral tracking, attribution, deferred deep linking. These links worked whether they are clicked on mobile or desktop and directly connect the user to the target content after the install. 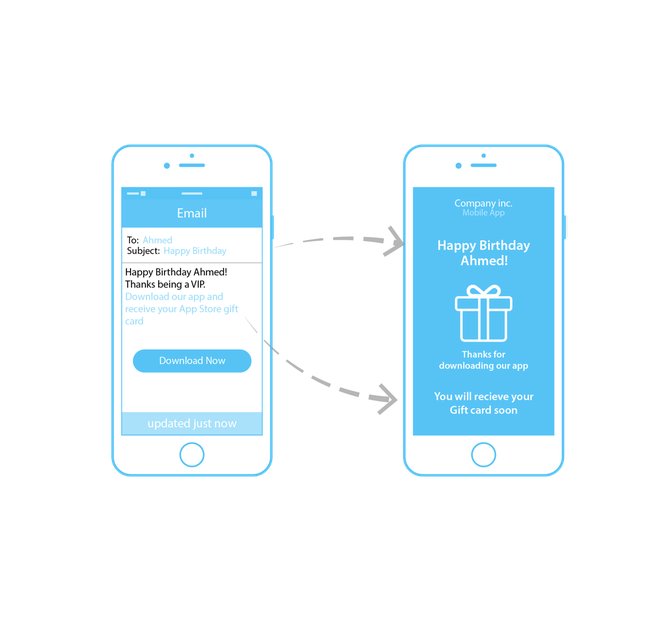 Sending weekly email digest of your app offers to your users? 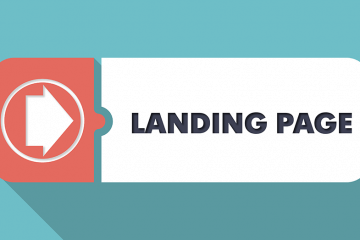 Did you know that marketing emails with deep links produced more 50% conversion rate? 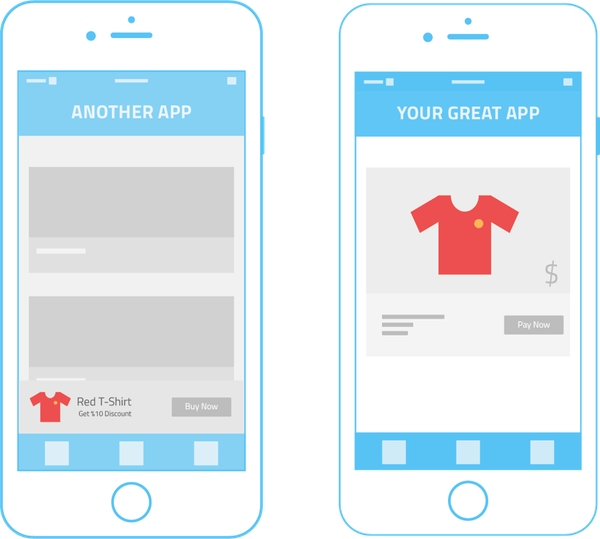 Embrace this channel to send your highest value mobile customers straight into your app for the highest possible net gain. 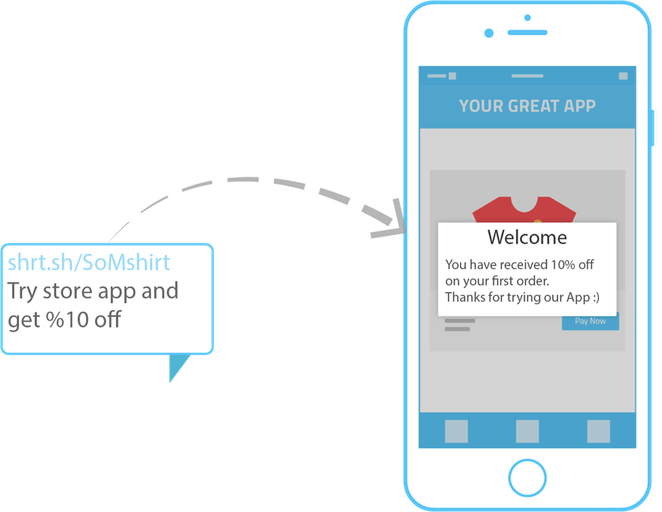 Promote your app content on others Apps, and also retain the information required to create personal onboarding, tailored content, and user acquisition channel tracking. Your app content is viewable and shareable over any channel because Smart Deeplinks implement social media cards for better user experience while using social media over desktop and mobile. In all cases, your app content is feasible. 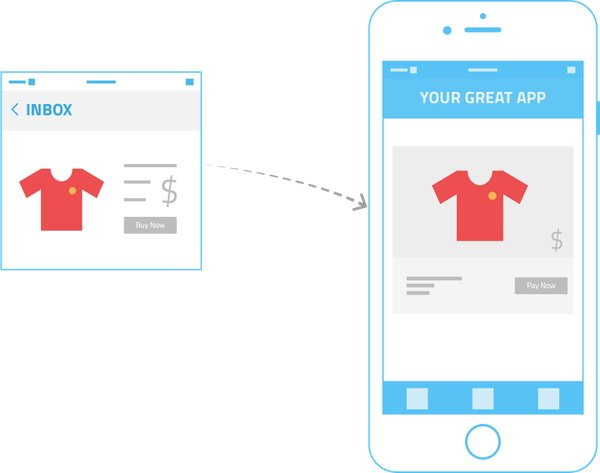 Direct users from your website to your app. Users will be automatically be taken to the content they were searching for on the app even if they need to install the app first. 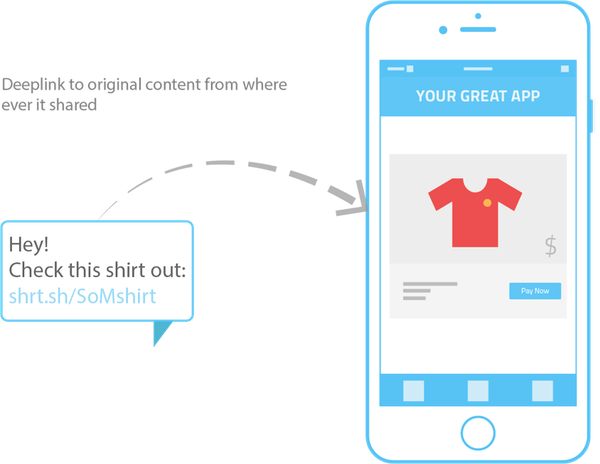 Smart Deeplinks help you effectively advertise within the app content. You can also customize the user’s experience with the option to show an App Content Preview on the web to improve installation conversion. with Deeplinked SMSs, Smart Deeplinks cut your costs by more than half! , also boost your conversion rates by enhancing usability. 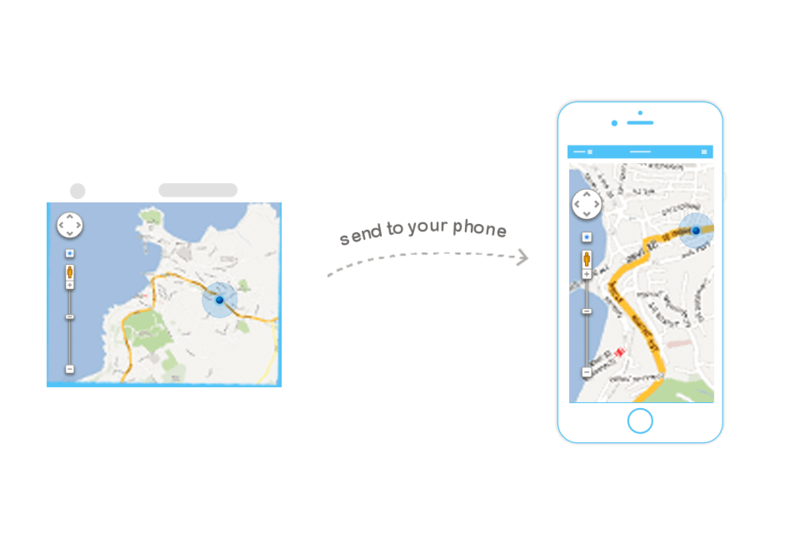 First impression last, with Deep smart link, deliver to your user’s personalized first app run experience with something unique, like a picture of the friend who invited them. You can get all of those benefits from The Appgain.io. It gives Digital Marketers the user-friendly tools they need to jump-start mobile engagement, revenue, and brand loyalty. We do the magic for you! Log in now and start your first project now for free!